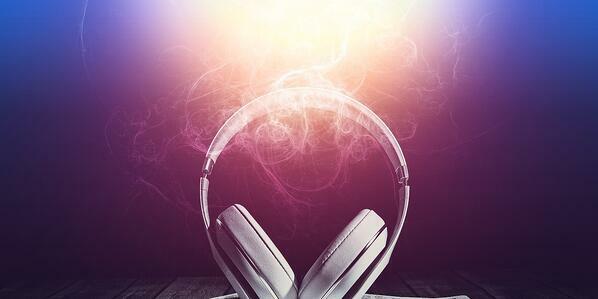 When it comes to content marketing, podcasts are a little bit unusual. Most marketers haven’t built their own podcast, but marketers, entrepreneurs, and others certainly enjoy tuning in to them. Some of the most popular business podcasts have millions of dedicated listeners. Considering there are so many, though, which ones are really worth it? Lots of people love to squeeze in some quality podcast time during their commutes or even at lunch. Still, there are more business podcasts than you could ever listen to. It’s time to do one of the things digital marketers do best: Optimize. Let’s go down the “short list” ... 21 of the top business podcasts you should make time for! Everyone should be reading Harvard Business Review, but it’s hard to find the time. 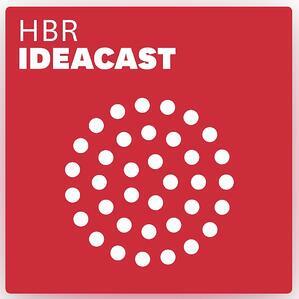 IdeaCast is the next best thing, with HBR editor Sarah Green interviewing industry titans like Google’s own Eric Schmidt. It’s one of the most educational and informative podcasts around. Mixergy brings experienced mentors to the table with wide-ranging interviews as well as laser-targeted courses where leaders teach solutions to common problems that plague business founders. More than 1,000 experts have already contributed their own startup stories. #1703 How do you know if a side hustle is worth going all in? 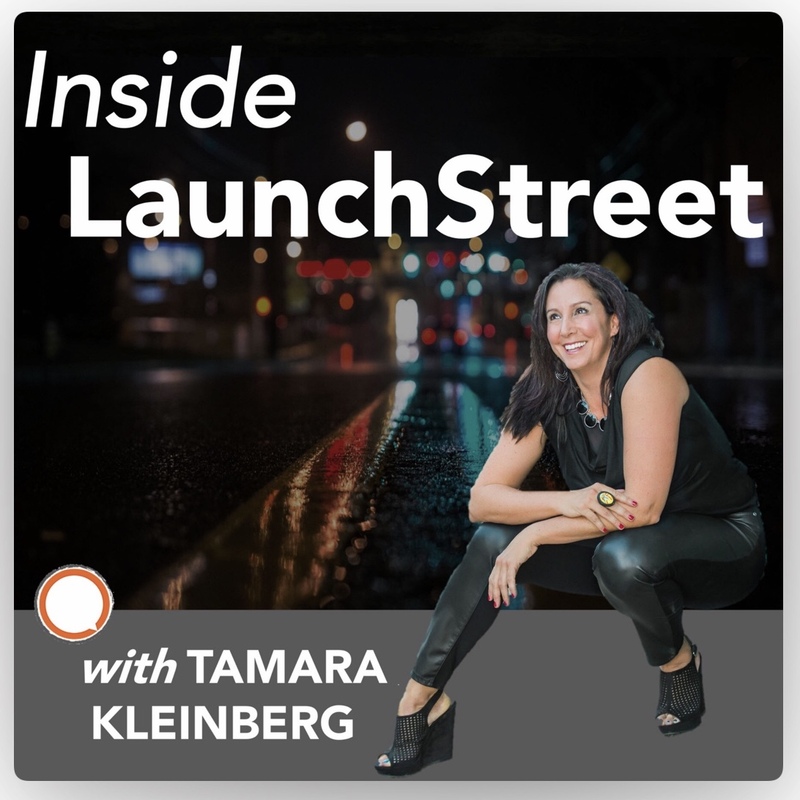 Inside LaunchStreet has a “big picture” focus on one factor that impacts everything: Innovation. It helps business pros and enterprises at all levels stretch their thinking and find ways to differentiate in marketing, sales, operations, and life. Outside In with Charles Trevail is a specialized business podcast entirely aimed at uncovering the secrets of the world’s most customer-centered brands. Business leaders, media figures, and academics come together to discuss strategies for fostering true “customer first” cultures. Tony Robbins is the #1 voice in the personal development space and an outstanding example of someone who has crafted a world class brand from the ground up. His inspirational, motivational messages can be applied to manifesting the personal and professional life you want. 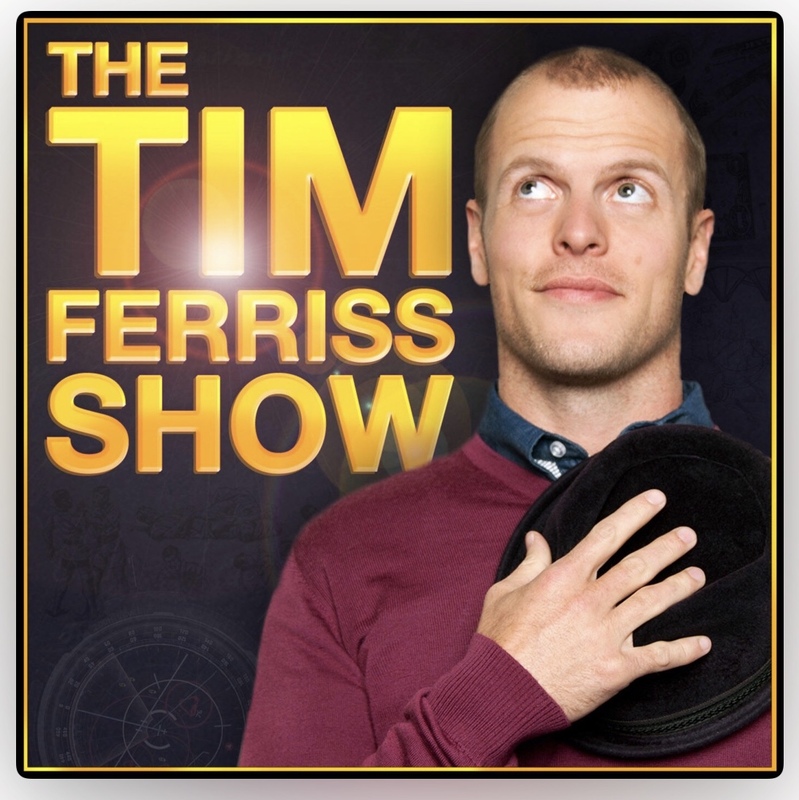 Tim Ferriss achieved acclaim with groundbreaking books such as The 4-Hour Work Week. Since then, he has become one of the world’s leading business authors and a top advocate for working smarter, approaching problems creatively and – perhaps most importantly – delegating! Business Wars launched only recently but it has already become one of the most popular business podcasts across the Apple ecosystem. Each series of episodes serves as a case study showing the game-changing conflict between two businesses. First up: Blockbuster and Netflix. Thanks to his role on ABC’s Shark Tank, Daymond John has become one of the most prominent business successes in America today. Fresh from his blockbuster book of the same name, John’s RISE AND GRIND podcast features interviews on productivity, performance, and power. 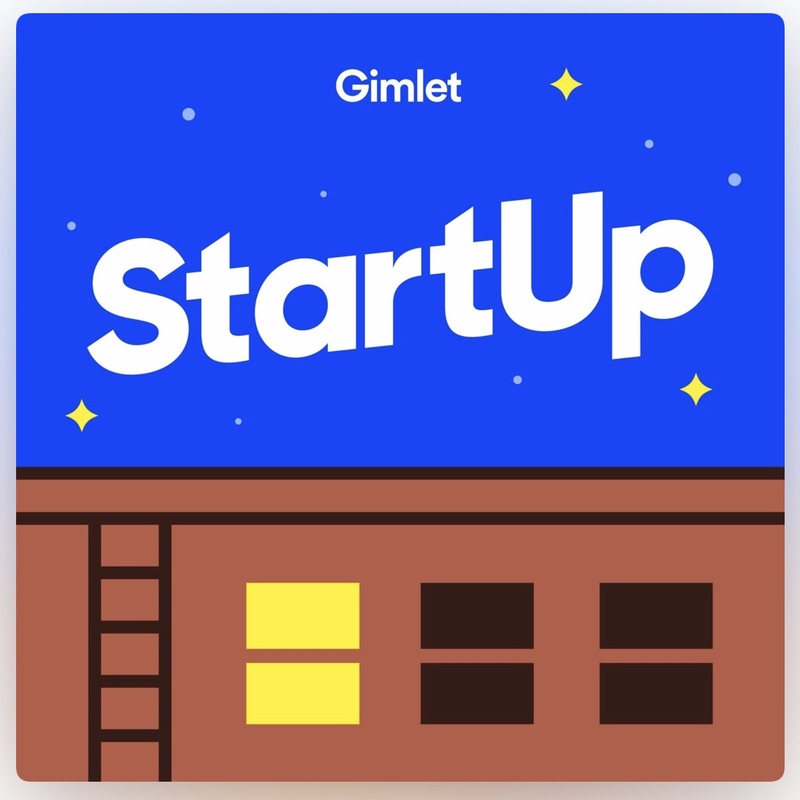 StartUp Podcast is perhaps the #1 podcast in the world today that exclusively covers what it’s really like to create and launch a startup business. With a mix of personal and professional takes, it can inspire you while giving you tactics you can take to work right now. The Content Champion is a paradigm-shifting podcast that dives deep into the art and science of content marketing. Each episode covers techniques step-by-step so you can bring new ideas back to your team every time you have a listen. The tagline of this podcast sums it up perfectly: "Weekly leadership lessons for lasting success." New York Times best-selling author Michael Hyatt shares insights and tools on everything from productivity and personal development to self-leadership and team leadership. 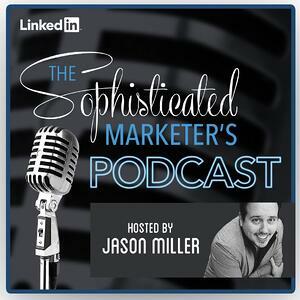 #013: 5 Leadership Lessons from Martin Luther King, Jr.
LinkedIn’s big brain behind global content, Jason Miller, is the mastermind behind this aptly named podcast. Twice a month, he interviews marketing professionals at the top of their game to peer into the future of marketing – both online and off. The Marketing Companion deserves a spot on this list for nothing else than its bold claim to be “the world’s most entertaining marketing podcast.” It rolls celebrity guest spots and comedy together with top shelf marketing advice that has attracted thousands of subscribers. 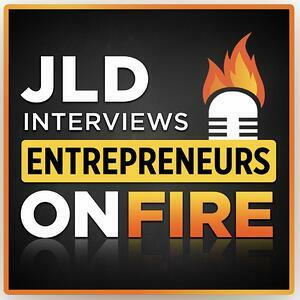 There’s always something new to catch at Entrepreneurs on Fire – because veteran host John Lee Dumas releases a value-packed new episode every single day. One of the most popular business podcasts in the world, it covers a wide range of topics from an entrepreneur’s perspective. Many marketers come from an unconventional background and never attended business school. If this describes you, The $100 MBA Show will help get you up to speed with 10-minute business lessons built on real-world applications. 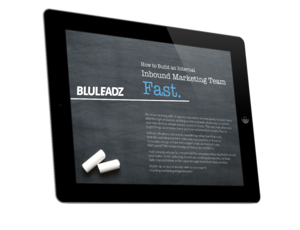 It’ll help you understand your B2B buyers that much better. You can't have a top-of list without having a little splash of Gary Vee. And luckily, his podcast hosts a combination of #AskGaryVee episodes, segments of his DAILYVEE series, and keynote speeches... a one-stop-shop for all things Gary Vaynerchuk. Beyond that, he also uploads "current" thoughts to share with his audience. Stop "Faking It Till You Make It"
Duct Tape Marketing is largely geared toward smaller or home-based entrepreneurs who need to stretch their marketing dollars. 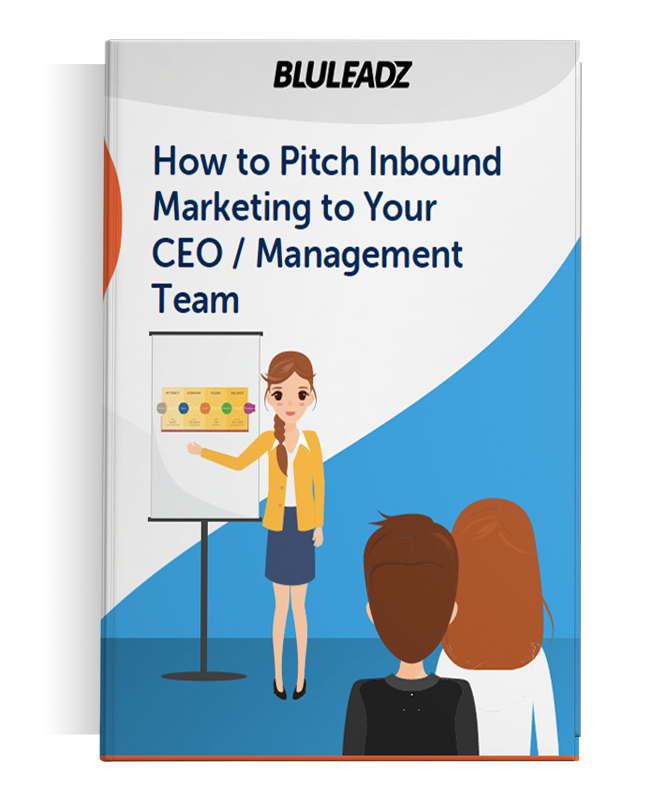 That said, it has a unique blend of marketing and sales content with a focus on referral selling that can help you understand both these functions better. Winner of Best Business & Entrepreneurship Podcast at the first ever iHeart Radio Podcast Awards, RISE Podcast is sure to provide you with a few takeaways. 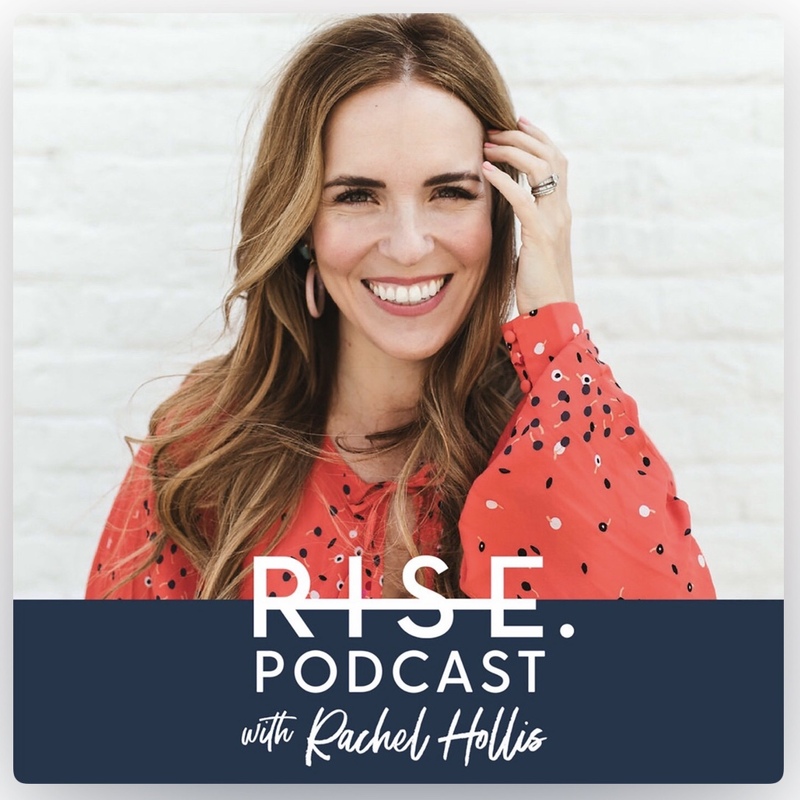 The podcast is hosted by CEO mogul Rachel Hollis, who sits down with other business powerhouses to talk all things business growth and pursuing entrepreneur opportunities. As one of the most fun listens on this list, Weird Work is a must try for anyone interested in people who have jobs that are a bit out of the ordinary. An ASMR artist. A professional cuddler. An LSD microdosing coach. This podcast, hosted by Sam Balter, is interesting, humorous, and insightful, following a simple interview format that spotlights fascinating business professionals. "I perform with cats and rats for Cirque Du Sewer." Host Meghan Keaney Anderson takes a deep dive into trends, turning points, and wins in The Growth Show. She interviews CEOs and founders to discover how successful companies thrive. With over 1.5 million downloads, this HubSpot podcast is perfect for anyone who wants to get inspired and see how to drive sustainable business growth. There ya go: Exactly 21 phenomenal business podcasts for 2019. This year, lots of people are making more time for quality content such as business podcasts. They’re terrific when you have limited time or if you just happen to be someone who processes information more easily when you hear ideas discussed. You might not find yourself listening to all of these different podcasts, of course, but that’s okay. Even spending just 10 minutes a day to listen to a portion of one can introduce you to new concepts that could be just what you’re looking for. Creativity thrives on different perspectives: Looking at things in new ways, thinking about your place in the grand scheme of things, and taking time to reflect on what you’ve heard. No matter which of these podcasts you choose, they can help you do it all.